Favorit movie directed Von Jason Friedberg & Aaron Seltzer? 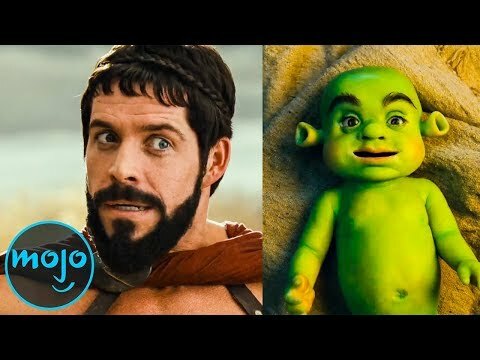 Favorit parody from Disaster Movie? 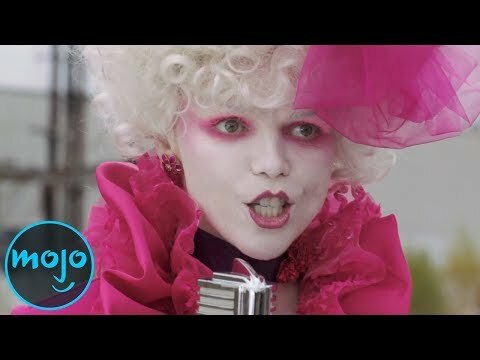 Who is your Favorit parody actor/actress?